Home Bad credit Credit What Happens When You've Got Bad Credit? What Happens When You've Got Bad Credit? 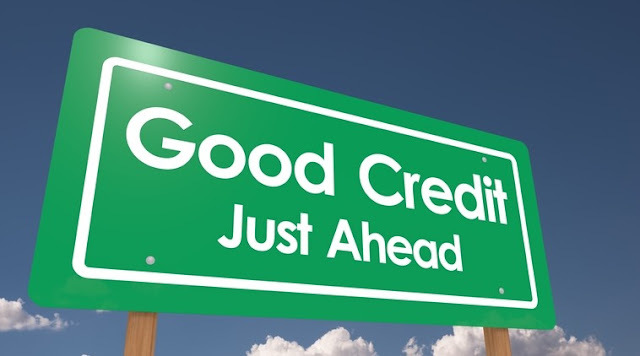 Bad credit is a phrase that’s used a lot of times in the financial industry. Anything with the word ‘bad’ in it is obviously a huge problem. What’s interesting is that many people don’t understand what it’s like to actually have bad credit. What happens when this is a problem, how can it affect your life? Did you know that having bad credit can affect your monthly bills? It’s true, certain things such as your telephone and cable bills can cost more when your credit score is low. Why? Because companies that provide these services are reluctant to deal with people that are proven to have bad credit. A bad credit score means you’ve got a bad history of paying people back or paying them on time. So, they can charge you extra because having you as a customer is a risk to them. You will be notified of this beforehand, but there’s not a lot you can do as you need these services. Therefore, you’ve got to make an effort to raise your score so they can’t charge you more for being a risk. Bad credit makes it harder to apply for any other type of credit. Applying for a credit card will be difficult as it’s not likely they’ll give you a massive allowance on your card. This will make it hard to stick to your allowance, and you might be at risk of getting into credit card debt. Applying for loans is also going to be very difficult. If you’re lucky, you might be able to find a place that offers adverse credit personal loans, but it’s not that common. In most cases, organizations might reject your application and deny you of your loan. This is a very bad thing, especially if you’re applying for a mortgage loan as you may be denied financing for your home. There are many things in life that you might want to rent; a house, an apartment, or a car. If you’ve got a bad credit score, this becomes very difficult. Especially when you’re renting something that costs a lot, such as a house/apartment. The owner of the property will be reluctant to take on a tenant with a poor credit history, who’s proven to not make regular payments on time. The same goes when you’re trying to lease a car, the company will check your score and turn you away because you’re a risky customer. All in all, your life becomes far more troublesome when you have bad credit. Companies and individuals are less likely to trust you when it comes to financial transactions. As a result, you really need to focus on improving your credit score. Keep building it up and make yourself look like a more trustworthy person. Consequently, you won’t see any of these problems.